Embracing the art of shared dining in the heart of Manchester, Peter Street Kitchen offers an exquisite selection of contemporary Japanese and Mexican small plates, complemented with the finest wines, sake and their signature cocktails. Whether large groups or those wanting an intimate dinner for two, all will be seduced by an array of exquisitely prepared small plates. Showcasing flavours and ingredients from both nations, the venue will also offer semi-private dining and events, allowing guests to enjoy some privacy, whilst absorbing the ambience of the Kitchen. With communal bench tables and the pièce de résistance, the 12-seater Hibachi table, up to 28 guests can be accommodated. 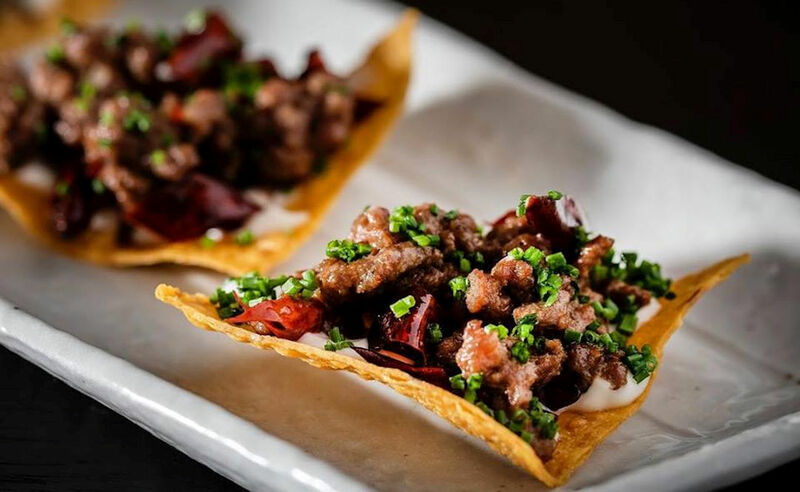 From Mexico come such colourful and piquant offerings as Shredded crab with spicy ginger mayo tostadas; Robata mescal-glazed smoked paprika ribs and Mayan-spiced marinated chicken ensalada with cashews, black lime & sesame oil. Meanwhile, clean and sophisticated Japanese flavours take centre stage in dishes that include Yellowtail sashimi with spicy yuzu soy; Chilli and lemon roasted baby chicken served on a Peter Street Kitchen Bincho Grill; Warm Wagyu beef Japanese flatbread with dried chilli & yuzu mayo and King crab tempura with ama ponzu. Complementing the restaurant offering is the equally stylish Rikyū Bar, which offers an extensive range of the finest wines, sake and signature cocktails against the backdrop of cool and contemporary interiors. Guests can alternatively experience Peter Street Kitchen’s Rikyū Lounge, located in the building’s original iconic brick colonnade, a sophisticated yet contemporary space holding up to 37 diners or 40 - 50 guests for semi-private drinks receptions. 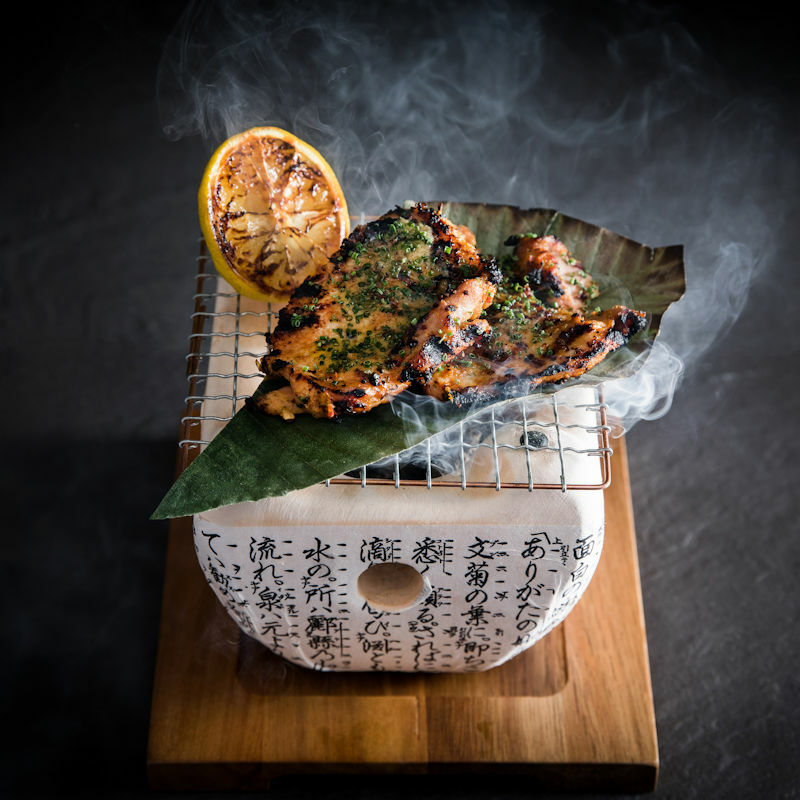 In addition, on Saturdays, the restaurant will throw a series of regular Rikyū Brunches, featuring a Japanese-inspired signature cocktail on arrival, exquisite small plates and a choice of free-flowing prosecco, wine or champagne alongside live entertainment. 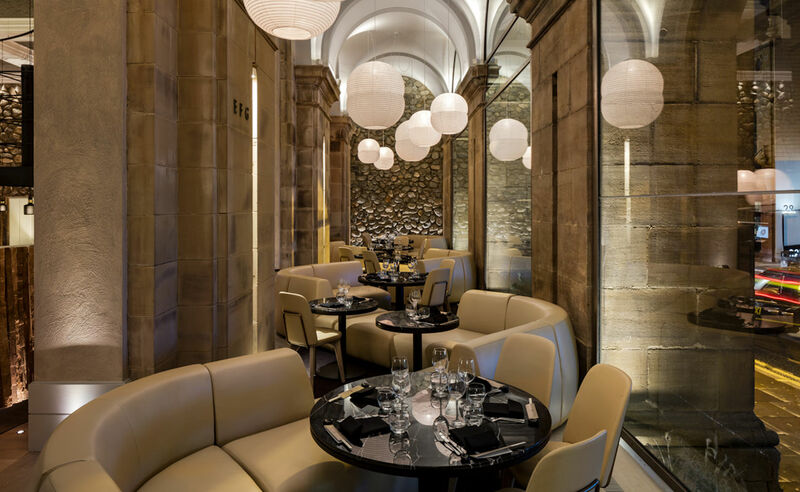 Welcome to Peter Street Kitchen they are proud to present the very finest in private dining and bespoke experiences in the heart of Manchester. 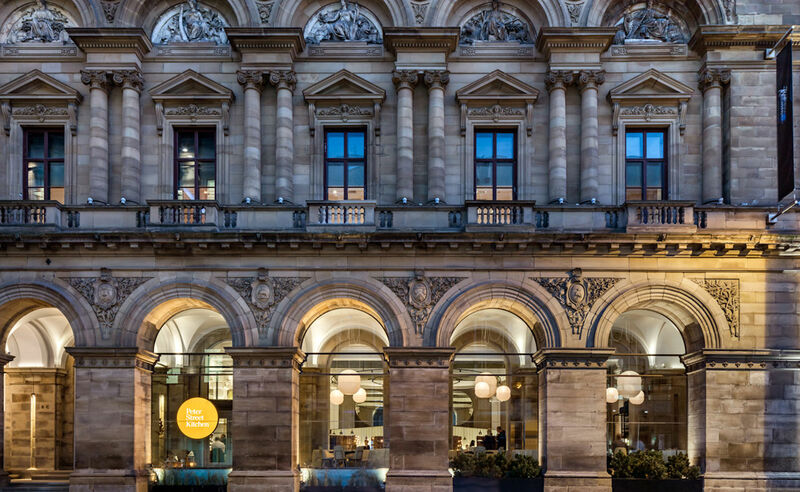 Located on the ground floor of the historic Free Trade Hall, Peter Street Kitchen offers a host of remarkable experiences, complemented with the backdrop of a cool, contemporary interior. Make your visit memorable with their exquisite menus and event offerings, such as The Hibachi Experience. Located in The Kabe, between their communal bench tables, their dramatic feature wall overlooks the spectacular 12-seater Hibachi table and fire pit. This semi-private space allows guests to enjoy some privacy while absorbing the ambience of the kitchen. Located in the original colonnade of the Free Trade Hall, the Rikyu - Lounge also provides the perfect setting for private dinners and canapé receptions. Peter Street Kitchen is also available for exclusive hire, accommodating up to 125 guests seated and 250 guests standing. Suitable for a range of functions and events, discover exclusive dining in a versatile space. 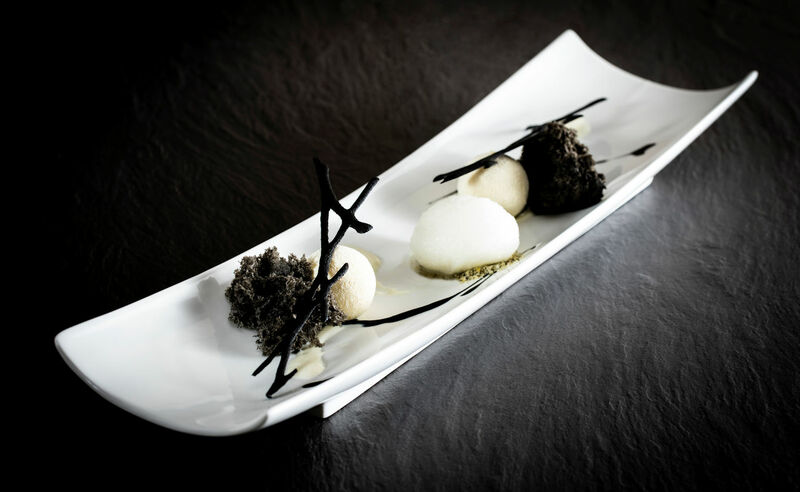 View the full Private Dining & Bespoke Experience brochure here. 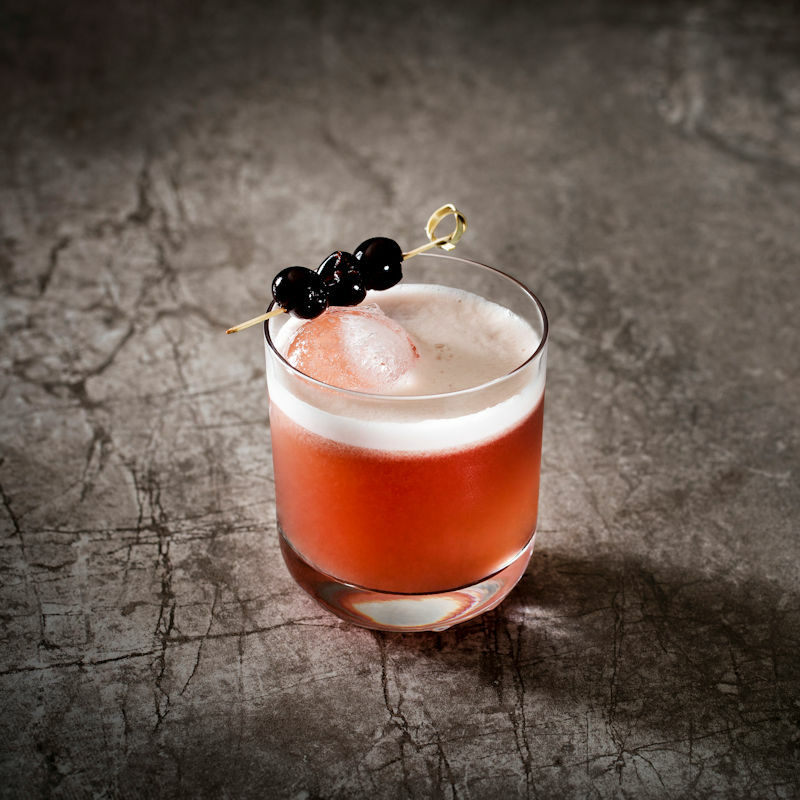 To discuss your requirements, please call their dedicated sales manager for a personal consultation on 0161 835 8941 quoting "Restaurants Of Manchester"
Embark on a journey from past to present with a Japanese Whisky Masterclass at Peter Street Kitchen’s Rikyu Bar. 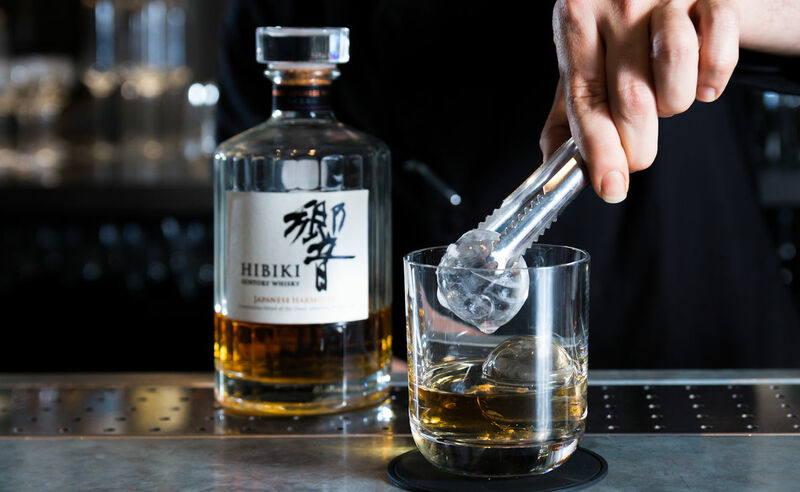 Specialising in a world-class range of Japanese spirits, sake and cocktails, there is truly no better setting to experience a Japanese whisky masterclass. 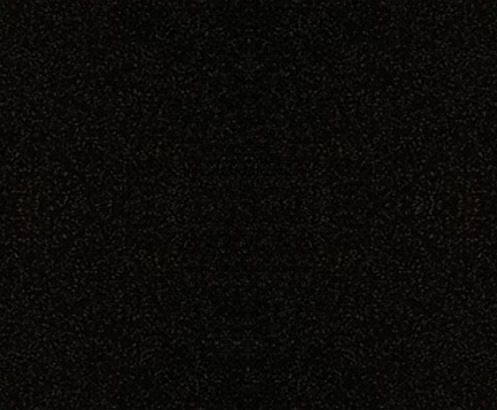 Discover a 17-year old vintage to more recent blends, along with cocktail pairings. 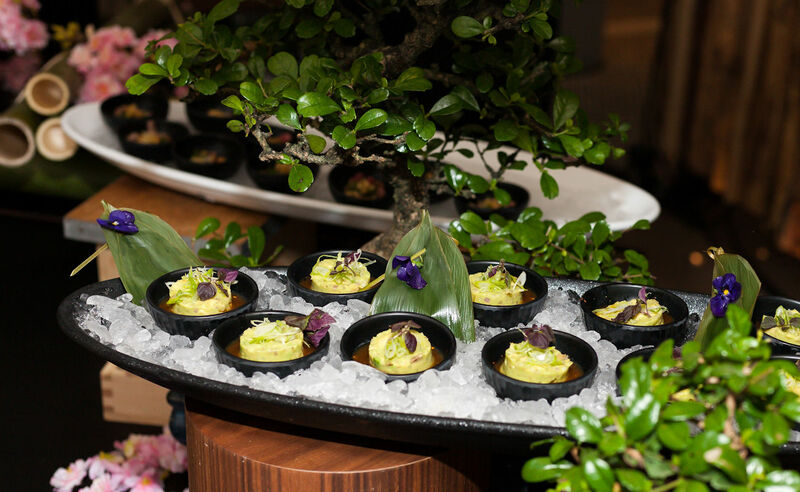 Throughout the masterclass, guests will enjoy a selection of contemporary Japanese canapés while learning from the Rikyu Bar talented mixologists. 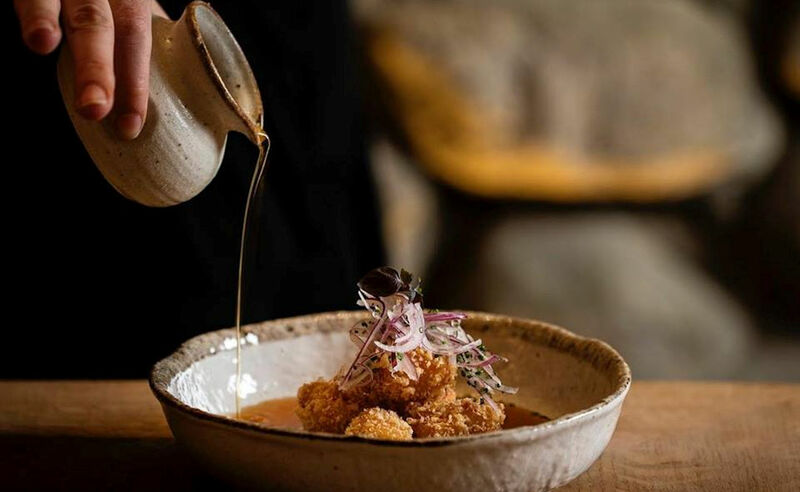 Escape to a corner of Japan by experiencing Peter Street Kitchen’s Rikyū Brunch, as they bring the sounds, colours and flavours of Japan to Manchester. Join them on the last Saturday of the month to enjoy one of their three brunch experiences as they welcome you with a Japanese-inspired signature cocktail on arrival, exquisite small plates, and a choice of free-flowing prosecco, wine or champagne alongside live entertainment. Rikyū Brunch Experiences start from £35 per person. 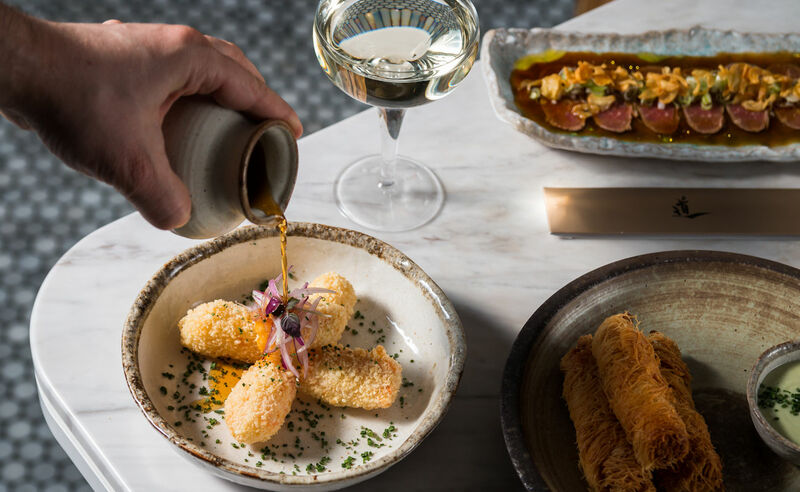 Dine from the Peter Street Kitchen set menu for Lunch or Pre Theatre and enjoy 3 small plate dishes per person for £22 of 4 small plate dishes per person for £27. Meaning 'from the heart' Omakase is created on the day by the Peter Street Kitchen talented chefs. 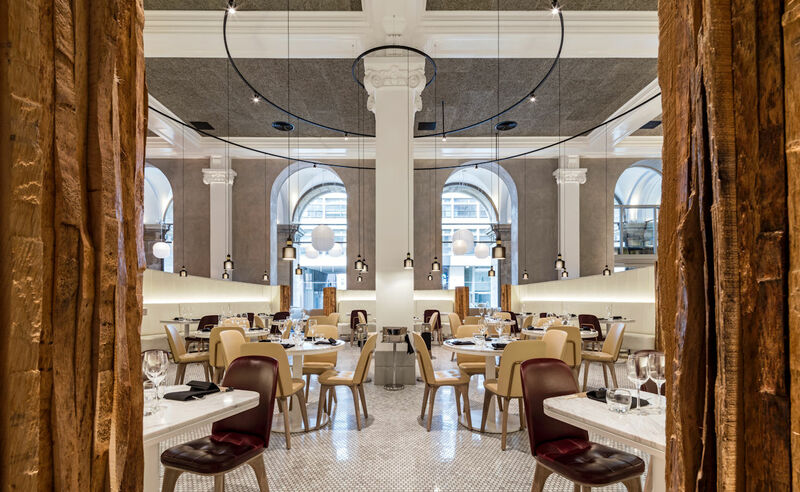 Experience the essence of Peter Street Kitchen’s cuisine with their six-course signature tasting menu for £65 per person, or £45 per person for our vegetarian option.